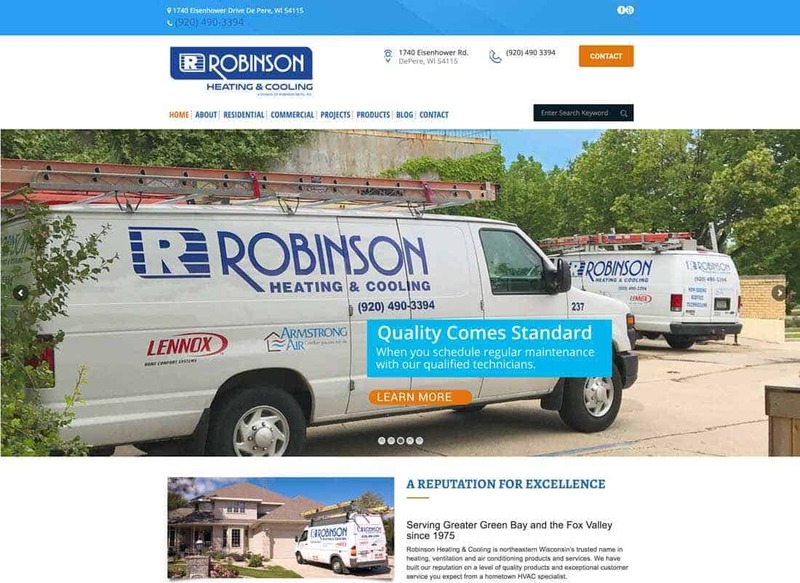 Robinson Heating & Cooling, a division of Robinson Metal Inc., has launched a revised website that provides easy-to-read descriptions of its heating, ventilation and air conditioning products and services. The De Pere, Wisconsin-based company features specialists in the repair and installation of all makes and models of heating and cooling equipment. 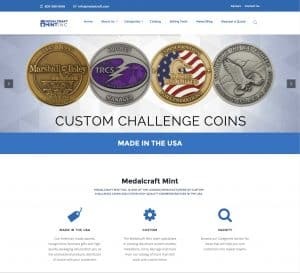 The website, found at https://www.robinsonheatingcooling.com/, includes descriptions of products and services Robinson Heating & Cooling provides for residential, industrial and commercial customers. The company has served customers in the greater Green Bay, Wisconsin, area since 1975. Robinson Heating & Cooling offers 24-hour emergency service. The updated website also details the company’s annual preventative maintenance plans, along with tips to optimize your home’s heating and cooling capabilities and extend the life of your equipment. Robinson Heating & Cooling’s highly trained team performs a variety of tasks designed to minimize strain on the system and maintain the manufacturer’s warranty. The company’s HVAC professionals can identify and correct issues that lead to inefficient performance and potential damage. Robinson Heating & Cooling also specializes in indoor air quality services. Advanced air purification and filtration options from the nation’s top brands help owners minimize the amount of dust, pet hair and other particulates in the air. Zoned heating and air conditioning systems allow for controlled conditions in specific rooms. Robinson Heating & Cooling is a division of Robinson Metal, Inc., a multi-service metal supplier based in De Pere, Wisconsin. 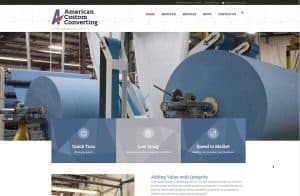 The company’s commitment to quality begins with a focus on customer service that has earned a reputation for dependability for more than 40 years of business. 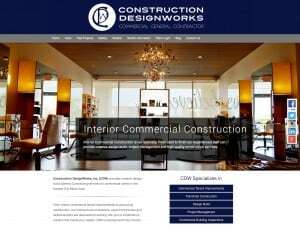 For more information or to request a quote for your project, please call (920) 490-3394. To view original post on Robinson Heating & Cooling website launch, click here.